Introducing MAC Superglass. Available May 6th – July 2010. 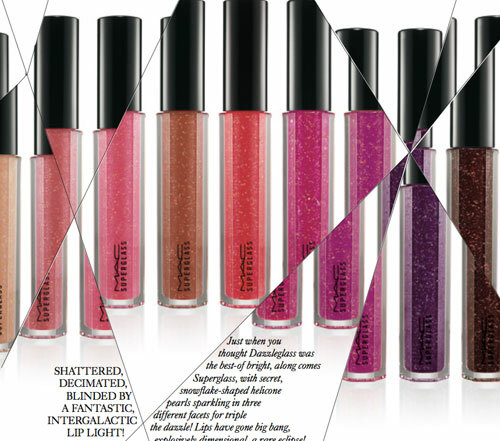 Shattered, decimated, blinded by a fantastic, intergalactic lip light! Just when you thought Dazzleglass was the best-of bright, along comes Superglass, with secret, snowflake-shaped helicone pearls sparkling in three different facets for triple the dazzle! 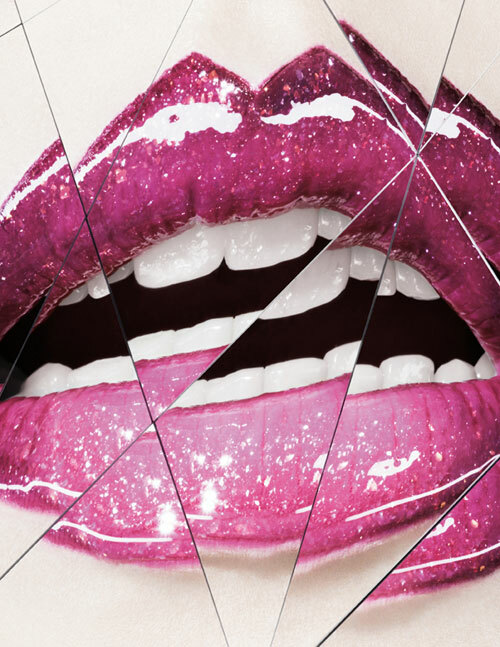 Lips have gone big bang, explosively dimensional, a rare eclipse! Gloss feels slick and sleek on application with no draggy speed bumps, not a hint of grit. Extreme innovation that’s a good reflection on MAC…and the seductress lucky enough to strike upon it.